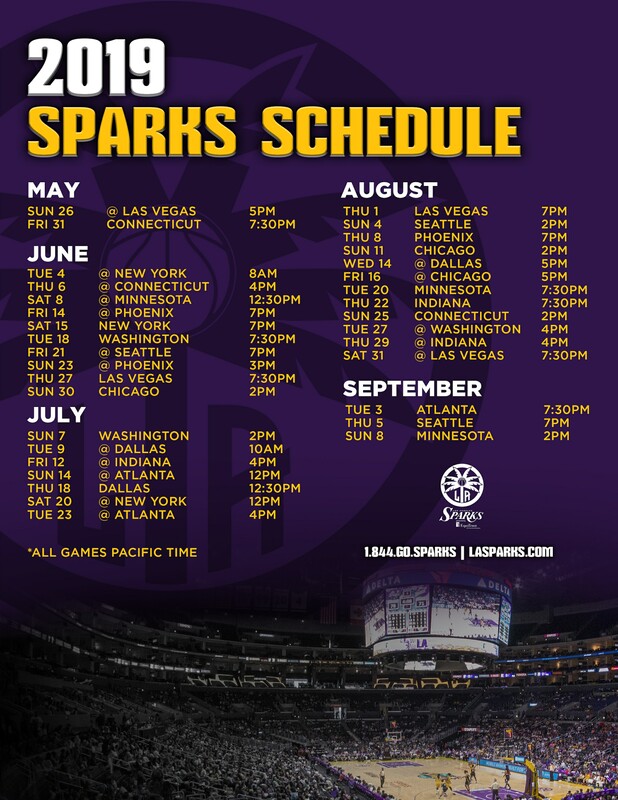 Get great savings with the LUXE, just for being a Sparks fan! Receive 12% off BAR, and 20% off food and beverage with this special rate! Just ask for the Brewer Tour or Booze Cruise and show your ticket stub! Guests who show their LA Sparks ticket stub at the cashier will earn $5 off an order of $30+. Buy one – get one! Sparks fans…bring your ticket stub to the Battleship IOWA box office for an exclusive LA Sparks “Buy One Get One” general tour admission. The millionth visitor will win 4 tickets to an LA Sparks game! (Regular adult admission $19.95). Not valid for special events, group tours, curator’s tour and cannot be combined with other discounts. Blackout dates apply. Closed Thanksgiving and Christmas. Free ticket to the Laugh Factory! Show your Sparks stub at the Laugh Factory Box Office for one free ticket to the club! Make sure to reserve ahead of time at ComedyRSVP.com!